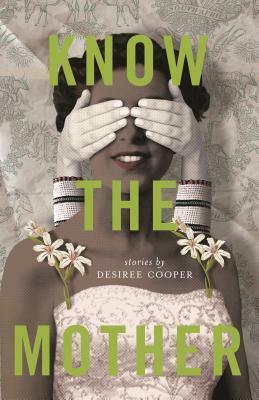 KNOW THE MOTHER by Desiree Cooper is a slim but potent collection of flash fiction that examines the multifaceted roles of mothers in our society. Cooper is a poet, journalist, and writer of fiction, and it shows in these finely wrought slices of life and character studies. 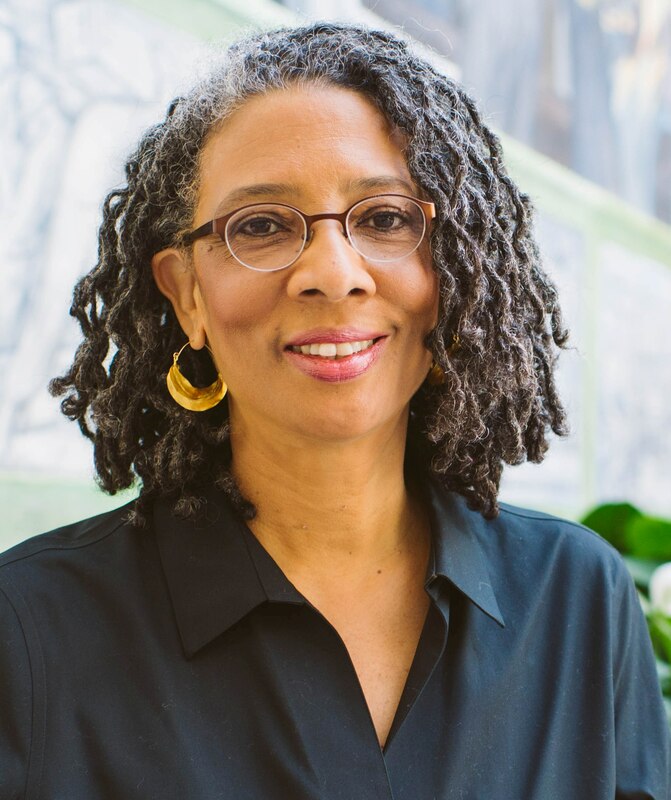 In 120 pages she will expand and intensify your understanding of contemporary motherhood and of the women who live inside that role.